The Annual Skate Tour has come to Springfield, and the entire town has gone skate crazy on the half-pipes, ramps, and rails. 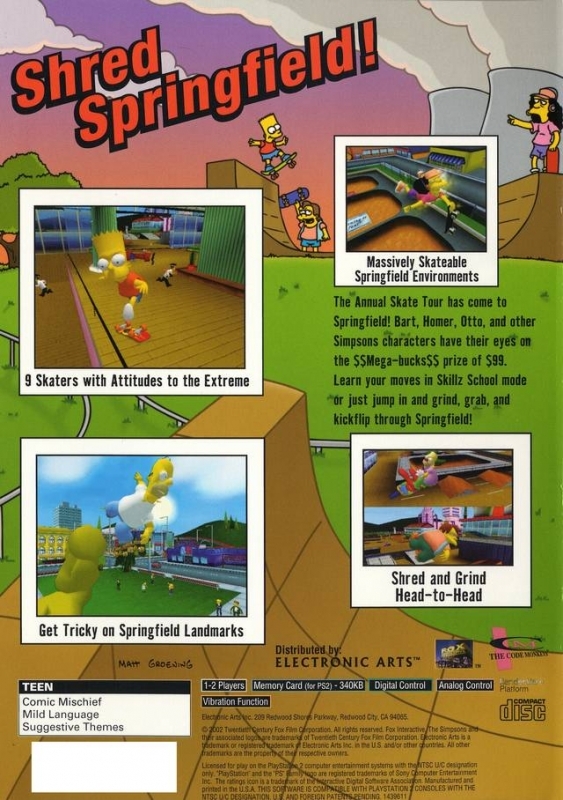 Springfield has been converted into a skate park jammed with skate-able objects and landmarks that mirror images in the TV series, from Itchy and Scratchy Land to Sir Putt-A-Lot's from the Springfield Gorge to Krusty-lu Studios. The Simpsons world comes to life with characters' voices recorded by the actual voice talent from the television show. Players will play one of nine characters from the television show, as they compete for the grand prize. 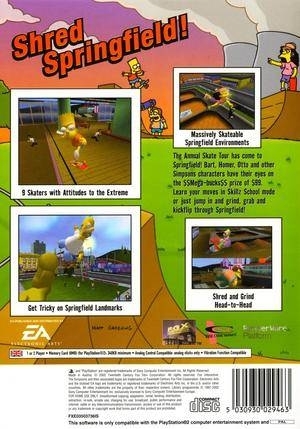 Each character has over 40 unique moves such as Bart's "In Your Dreams," and Homer's "Stinkyfish" Players can test their skills in a two-player head-to-head skate off or go for broke in the fast and furious modes: Freeskate, Skate Fest, Trick Contest, and a good game of skateboard H-O-R-S-E, unlocking additional characters and locations as well as dozens of hidden skateboards. 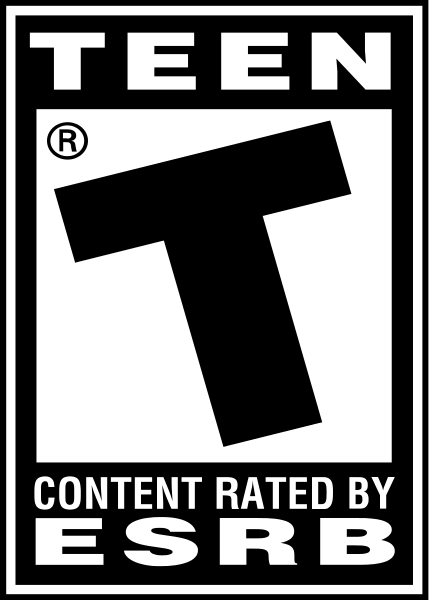 Players will also have a unique opportunity to learn all the moves and tricks before they begin the game in the Skillz School mode.